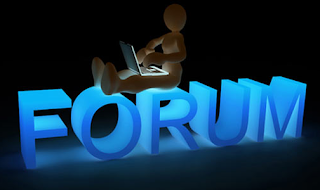 Forum is a platform where visitors can interact with each other and discuss different hot topics. 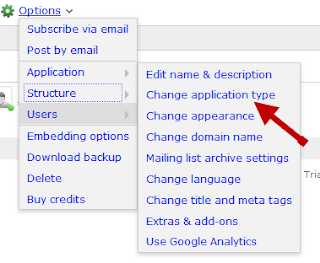 There you can create various topics for getting comments or suggestions on them. 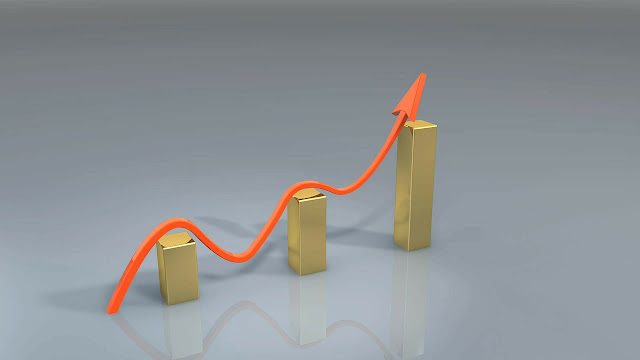 If you have good traffic, then you can post questions on daily basis for the potential visitors to answer, thus your forum simultaneously converts itself into a huge frequently asked questions section (FAQ). To add a forum we will use Nabble which is, in my opinion, one of the best free options available online. First, go to the Nabble page to create an account (keep in mind that this account will be the moderator of the forum). 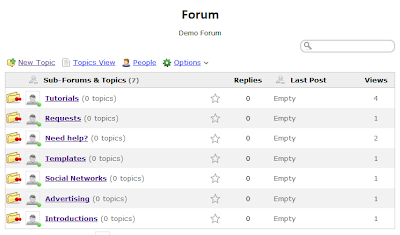 There, we can also edit the CSS of the forum, among many other things. 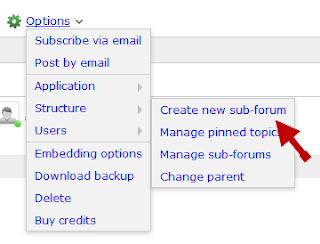 Then, choose the Forum category and save your changes. Fill in the details of the category, and that's it! You will now have your forum up and running. 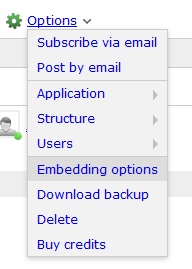 The rest are small details, like sort categories (Options > Structure > Manage sub-forums), customize your avatar and your signature (YourNickname > Account Settings), change permissions (Options > Users > Permissions), etc. 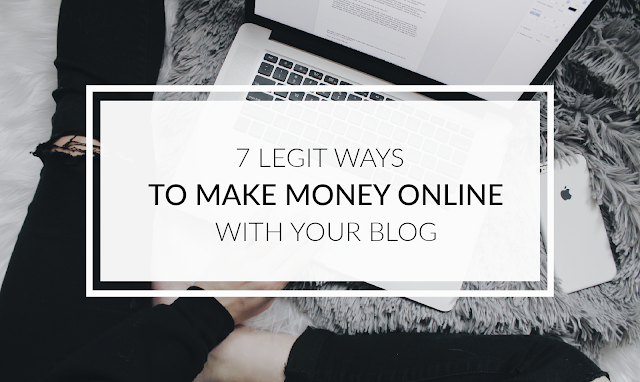 Log into your Blogger Dashboard - select your blog, click the "Pages" link on the left sidebar and click to create a "New Page". Once the page editor has opened, switch to the "HTML" tab next to the "Compose" tab. Inside the empty box, paste the code that you copied earlier, and if everything went well, you should see the new forum on your Blogger blog. 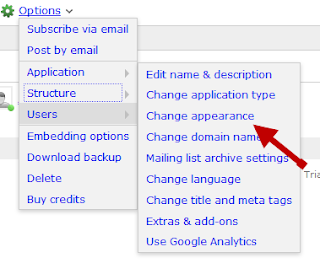 So this is how you can add a Forum on a Blogger blog using Nabble. 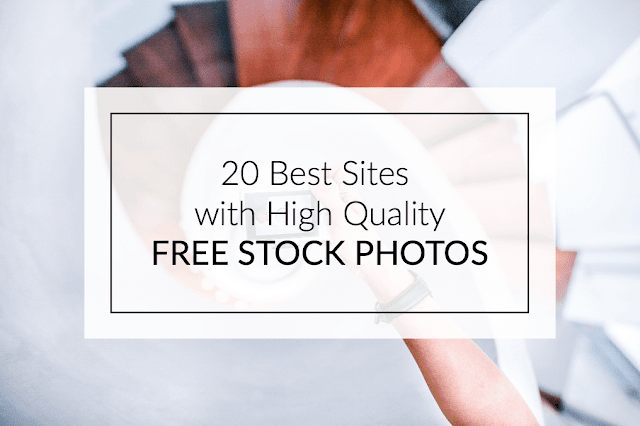 Hope this tutorial has been useful and you will begin using this great service.